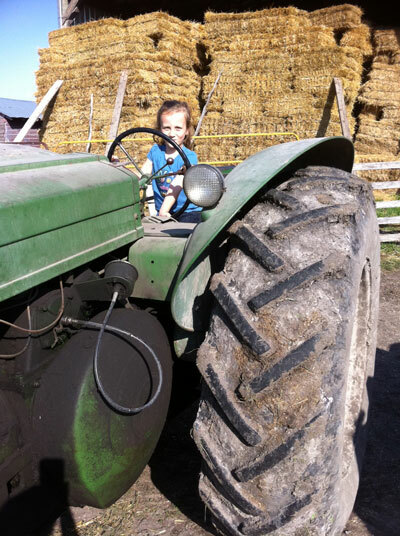 Our Second Open Farm Day was a few weekends ago here in Manitoba. 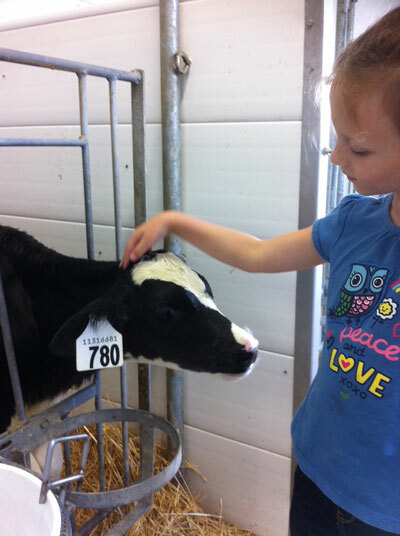 It is great opportunity to visit farms, take tours, see demonstrations and ask questions. Asking questions is the way of life in our family at the moment. I feel like the encyclopedia of life. Please note I said encyclopedia not Wikipedia; yes I am sometimes a wee bit out of date! 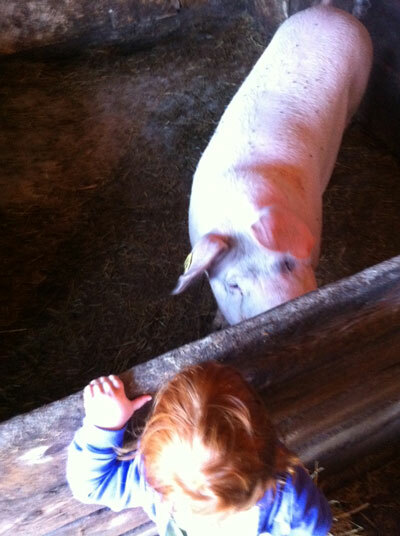 So the chance to go visit a few farms and have someone else answer Daisy’s questions seemed like a great idea. 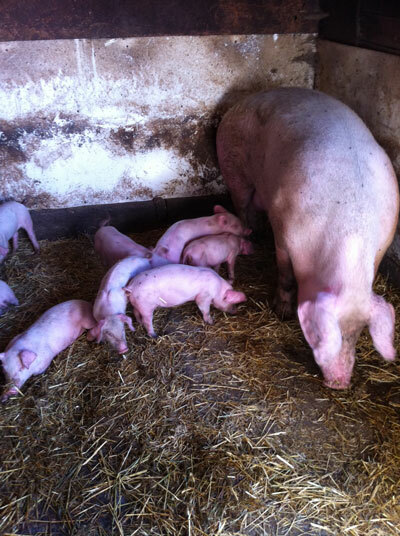 This farm concentrated on humane and environmentally friendly methods. It felt like farms I visited as a child. Everything was small scale and the main farmer was able to answer questions – again lots given by me! These two visits made me understand and empathize better with Daisy. I simply HAD to ask questions because I HAD to know the answer. Just like I just HAVE to google something I don’t know. With the wealth of information at our finger tips we are able to have answers instantly. For a four year old, we as teachers and parents are Google or Wikipedia. We need to give our best answer possible, with understanding or help students find the answer themselves.